Experts Travel is a licensed travel agent (KPL/LN 3975) establish since 2002. Headquarter is located in central of Seremban town, with a branch in Serdang Perdana, Kepong Entrepreneur Park, Bandar Bukit Tinggi to cater for the KL and Selangor market. Despite its young age, Experts Travel has over the years built a strong and extensive network of corporate client, industry partners, locally and around the world. With this strong business relationship within the travel and tourism industry, we enjoy many benefits such as preferred rates and privileged services, which it extends to our valued clients. This valuable service is in line with our aspiration of maintaining high service standards to our discerning clients. 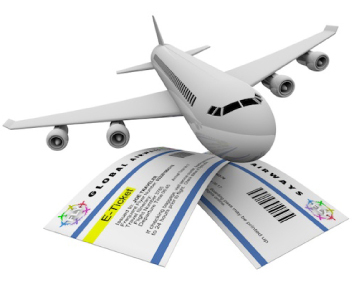 The company’s business structure include corporate airline ticketing, group and individual tours, worldwide hotel reservations, travel insurance and corporate incentive tour. 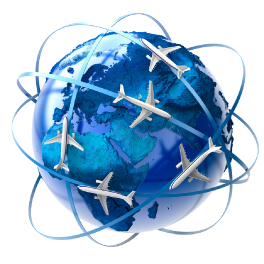 Since 2006, we were an accredited IATA (International Air Transport Association) agent. - TOUR and TICKET CONSULTATION FOR FREE. No. 76, 1st Floor, Jalan Yam Tuan 70000 Seremban, N.Sembilan. 31-2, Jalan SP 2/2, Taman Serdang Perdana, 43300 Seri Kembangan, Selangor. 56-1, Jalan Metro Perdana Barat 2, Taman Usahawan 52100 Kepong Utama, KL. 39-1, Lorong Batu Nilam 3A, Bandar Bukit Tinggi, 41200 Klang, Selangor.